Attention senior citizens: A new Medicare card is coming your way, but be careful not to fall victim to any scams. In an effort to help protect the elderly from identity theft, the federal government started mailing new cards that come with a new 11-digit identification number instead of an enrollee's Social Security number. The cards will be sent automatically to Medicare's roughly 59 million participants over the next year. Seniors should be sure their addresses are up to date with the Social Security Administration. Congress required the Centers for Medicare & Medicaid Services to remove Social Security numbers from Medicare cards by April 2019. The new identifier is a mix of numbers and letters. Once seniors receive the new paper card, they should destroy their old plastic one and give the new card to their medical providers. The roughly 21.5 million seniors who are enrolled in Medicare Advantage should continue using the cards provided by their insurance carriers, which don't contain Social Security numbers. However, their providers may still want a copy of their new Medicare cards. 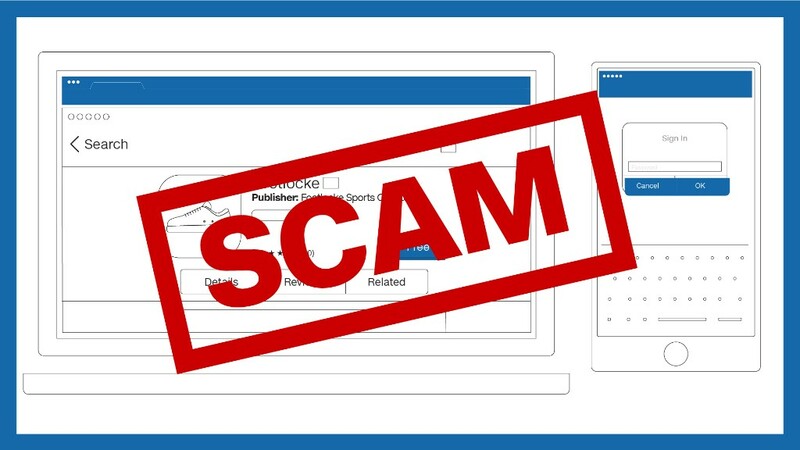 Though the effort is designed to help minimize fraud, it has sparked a series of scams. Medicare wants enrollees to know that they don't have to do anything to receive their cards (as long as their address is correct), and there is no activation process or fee. Also, Medicare will never initiate calls and ask to verify information over the phone. "Anyone who is calling you for personal or financial information, hang up the phone," said Amy Nofziger, a fraud expert with the AARP, adding that those who do get contacted should report the scam to the federal government at 1-800-MEDICARE. Yet another con involves beneficiaries being told they have a refund on their old Medicare cards and need to provide their bank information to process the return of the funds. Most seniors don't know much about the new cards, which makes them vulnerable to scam artists, Nofziger said. Three-quarters of respondents to a new AARP survey said they knew nothing or very little about the redesign, and more than 60% think they could face a fee.